The year 2015 is upon us. What an exciting adventure this year is going to be! This is the year I turn 40, and I am superbly excited. I am actually doing an extended Plunge and will be completing 40 things I want to do in the year I turn 40. Make sure you check it out – I’m sure many of those items will end up being on our weekly Plunge (a great way to kill two birds with one stone). If this is your first time at the Plunge, we are SO EXCITED you are going to join us! What a perfect time to jump in!! Check out the Take the Plunge page to understand just what an amazing adventure you are getting in to! And…without any further ado, here is this week’s PLUNGE!!! Plunge #1: Invite someone to take the Plunge with you. The Plunge is crazy amazing to do by yourself, but it’s even more fun to do with a friend. This week, the next two Plunges involve you getting someone else to help you out. Maybe it’s a family member, a son or daughter, a husband, a friend, a co-worker – but everything is better when you invite someone to join you. The last Plunge you were challenged to make a new friend for the New Year – intentionally. Perhaps that is the friend you choose to bring along on this Plunge. So, right now, think of who that person might be. You can’t blow this off. Do this together. It can be two of you, or perhaps a whole family! I LOVE Kid President. If you haven’t seen him before, he is a kid who has a YouTube channel. He and some friends create encouraging videos. I show them in my classroom all the time. Well, he issued a challenge to “book it forward” – so instead of paying it forward, you’re giving a book you love to someone else. Check out the video below. Here’s where the Plunge gets fun. Since this week you are focusing on doing this with someone else, this will start a conversation! If you’re Plunging with a family member or a son or daughter, this is really fun – because you can talk about what book would be best, and who it would be best to give it to. This also provides for great conversations about great books!! When you give the book away, write inside the cover – a meaningful note about the book and why you chose to give it to that person. As an English teacher, this is right up my alley. Sometimes people don’t read because they don’t know WHAT to read. Pick the one you couldn’t put down, or the one that changed your life, and give it away. Plunge #3: Hug. A lot. 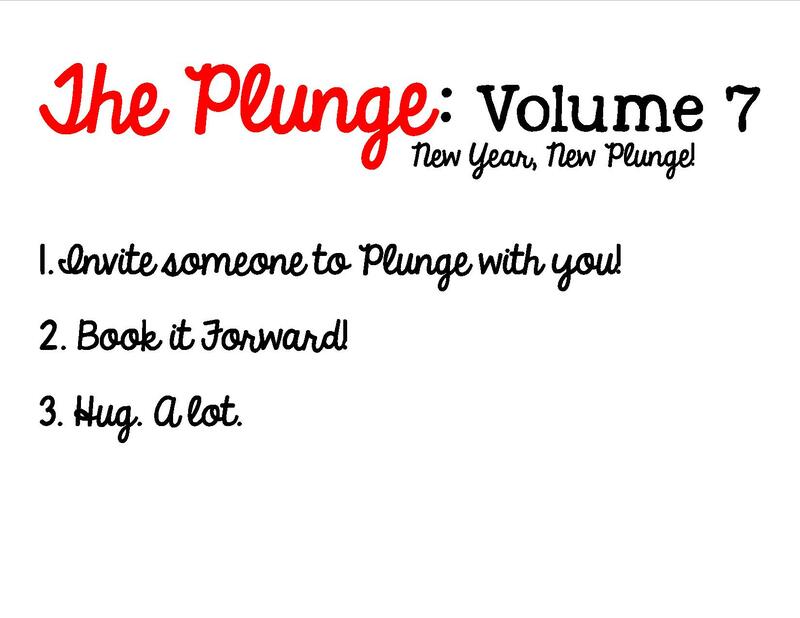 Plunge Plus: Make each hug at least 10 seconds long. Now, some of you are going to look at this Plunge and cringe. We are not all touchy feely people. You seriously need to read this article about hugging. It looks like hugging helps to significantly improve your health. So, maybe you’ll combat the flu by hugging. But this week, concentrate on giving hugs. If it’s just your family, that’s okay – but over-hug. Overwhelm with hugs. One of my favorite videos to show in class is about this man who started a Hug Campaign. He was a pre-Plunger, because he was hugging STRANGERS!!! But you can’t imagine the way it all turned out. We need human touch and love. If you search FREE HUGS CAMPAIGN on YouTube, you won’t believe all the hits you’ll get. Do it. Hug away, Plungers. Hug away. 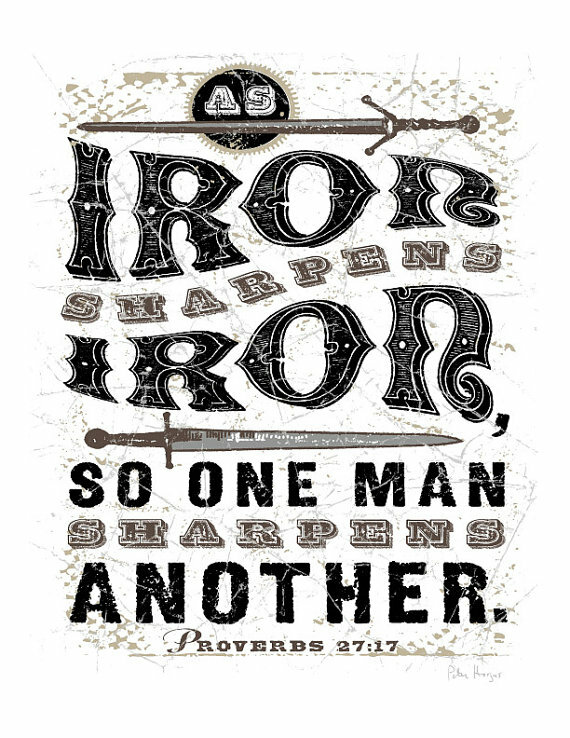 It is important to cultivate positive relationships in your life – people to hold you accountable. Inviting people into your life, into your activities, into your fun – is important in creating community for yourself. Continue to invite people to Plunge with you, pray with you, share in your joys and sorrows. Thanks for joining in The Plunge! 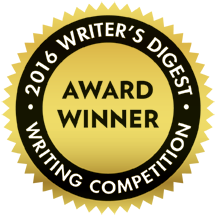 Posted in The Plunge and tagged book it forward, hugs. Bookmark the permalink. I got the opportunity to hug an Air Force gal in uniform at the airport and thank her for her service to our country. I think she may have felt a bit awkward at first, but I hope she felt the gratitude. Love this, Treva! So glad you did this!